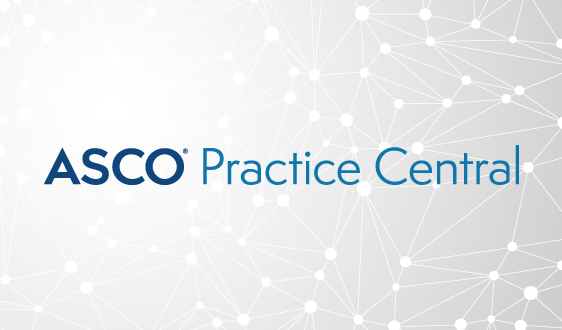 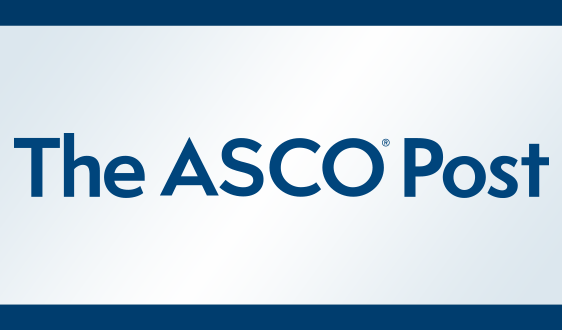 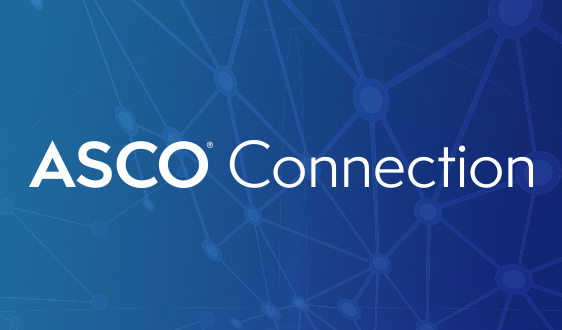 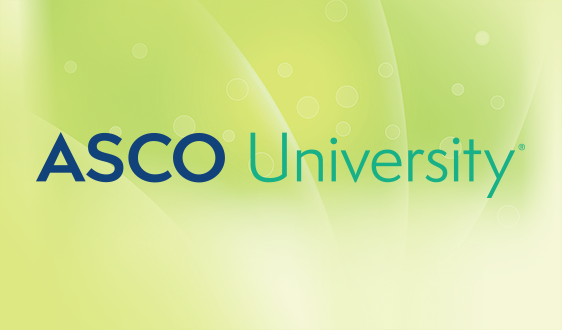 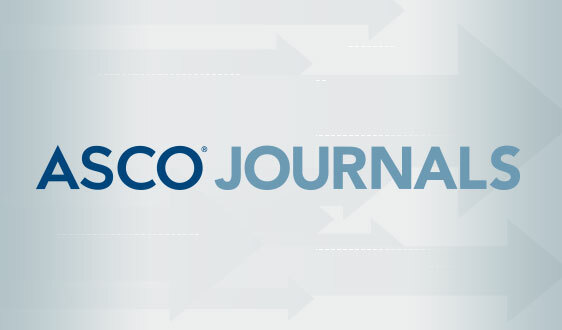 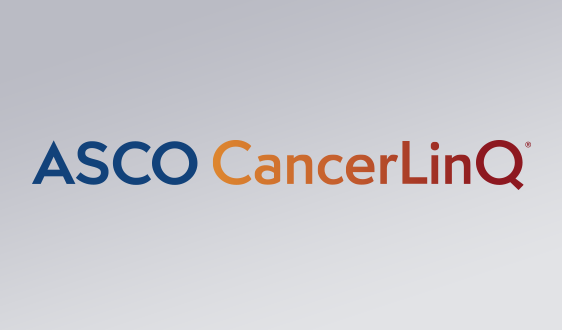 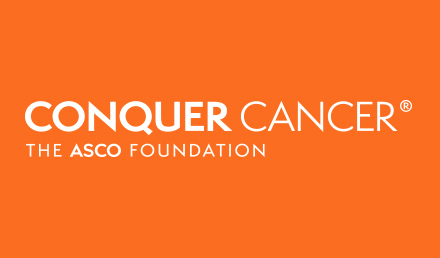 ASCO’s Targeted Agent and Profiling Utilization Registry (TAPUR) Study now provides a full list of patient cohort expansions and closures on its website. 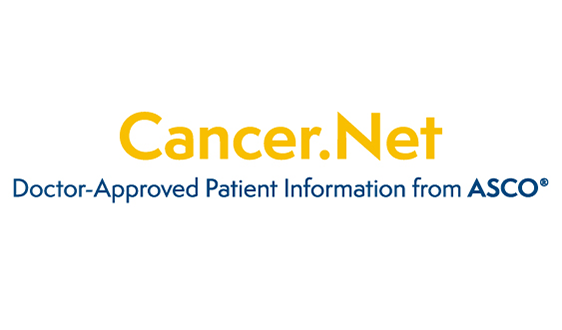 Based on treatment responses in Stage I, patient cohorts are either expanded to Stage II for further study and identification of a signal or permanently closed. 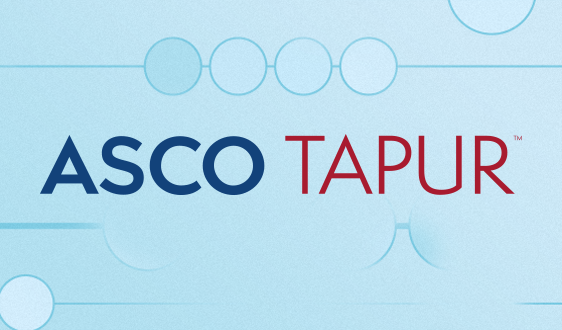 ASCO’s TAPUR Study offers a clinical trial opportunity for patients with advanced cancer who have not responded or are no longer responding to standard treatment and who have genomic alterations in their tumors that can be targeted with a TAPUR Study drug.